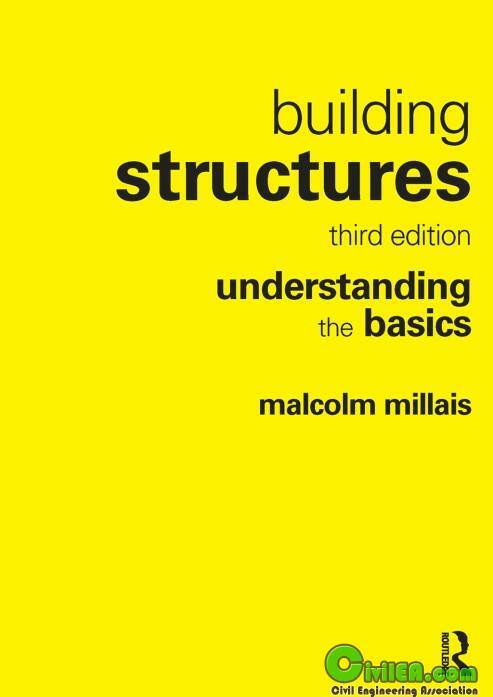 This is a one-stop book for knowing everything important about building structures. • learn how to organise and design a successful project. With more than 500 pages and over 1100 user-friendly diagrams, this book is a must for anyone who would like to understand the fascinating world of structures.